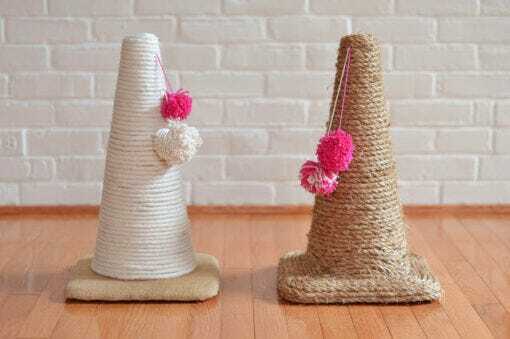 As Valentine’s Day approaches, show your cat how much you care with a couple DIY cat toys! 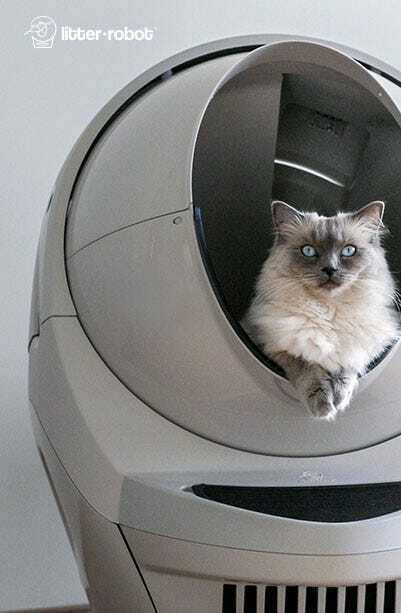 Okay, so your cat won’t know you made the toys yourself, but he’ll appreciate the end result all the same. 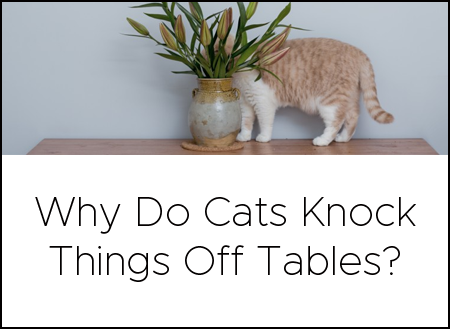 The best part about DIY cat toys? They’re generally inexpensive—and in many cases, cost nothing more than a little bit of your time. Learn how from Dear Crissy. 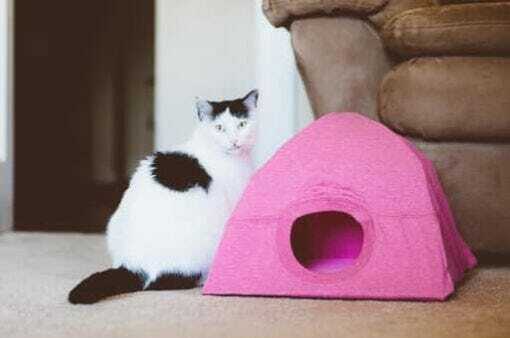 This 3-in-1 DIY cat toy provides entertainment, mental stimulation, and treats. Jackpot! Simply cut a few holes in your tupperware lid, and choose which toys you want to stick inside. 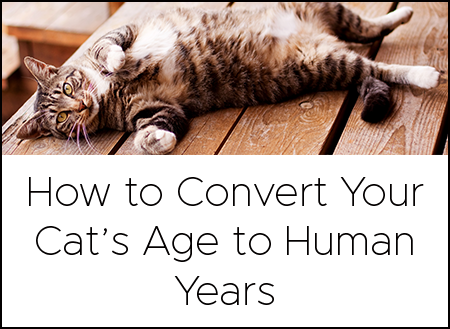 Learn how from The Glam Cat. Learn how from So Fancy. Any dignified cat lady should have a pile of wine corks at her disposal. 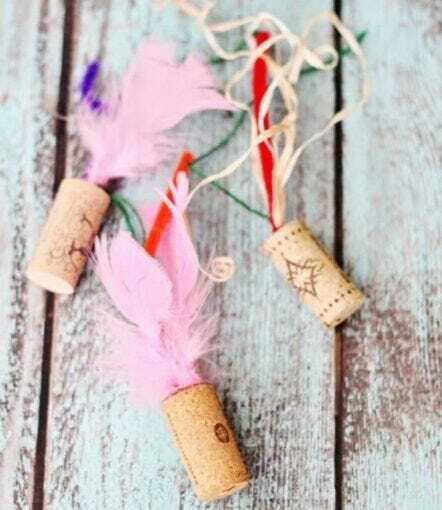 We jest, of course—but this wine cork cat toy is an easy way to show your love. Just grab a few trimmings, such as feathers. Learn how from Sweet T Makes Three. 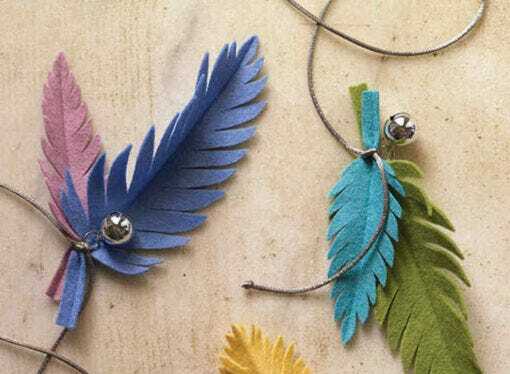 Speaking of feathers, these chic DIY cat toys come together with a provided template, some jingle bells, and a couple other items. 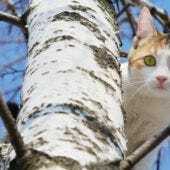 The noise and texture will drive your kitty wild! Learn how from Martha Stewart. 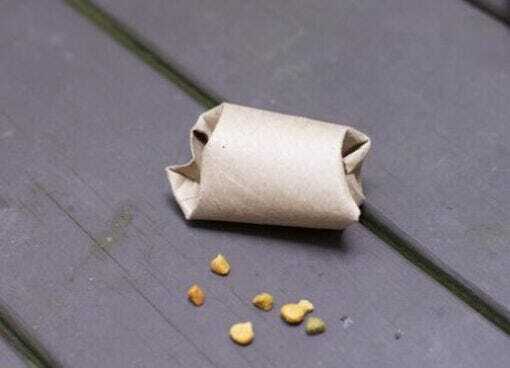 It doesn’t get easier than this: Simply grab a cardboard toilet paper roll, fold one of its edges into itself, fill the roll with a few treats, and fold the other end. Your cat will enjoy being rewarded as he bats this toy around! Learn how from Staying Close To Home. 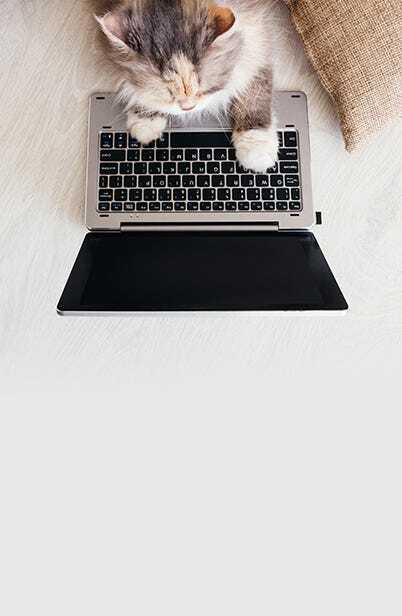 This adorable cat wand requires a bit of a craftier hand than some of the DIY cat toys on our list, but it’s totally worth your time. What’s cuter than your cat? Your cat playing with tiny pom poms, of course. Learn how from A Beautiful Mess. Another simple (although it looks advanced to us!) 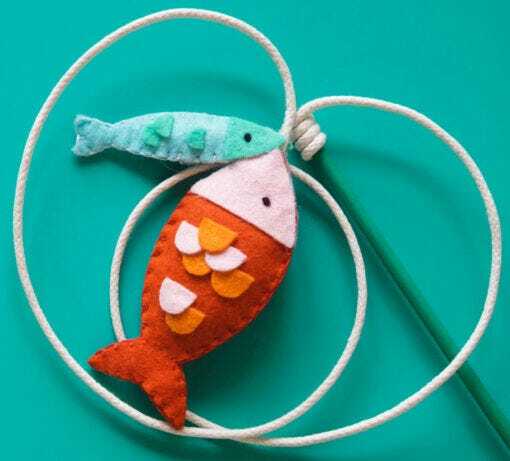 DIY toy on the list is this delightful fishing pole. 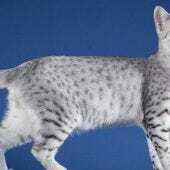 What cat can refuse fresh-caught fish? Add catnip for extra fun. Learn how from Lia Griffith. 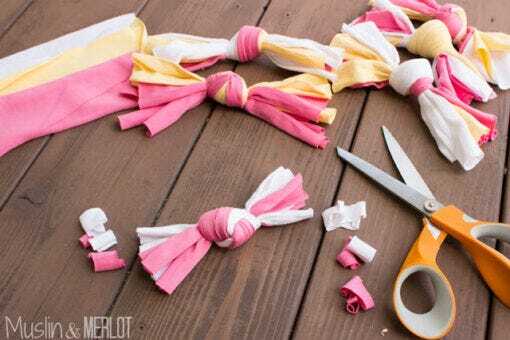 What to do with all those old t-shirts… Cut ’em up and knot ’em! Your cat will enjoy bopping around these bow tie-esque toys, and you’ll have more room in your closet. 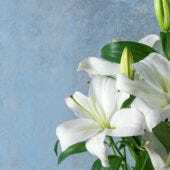 Learn how from Muslin & Merlot. 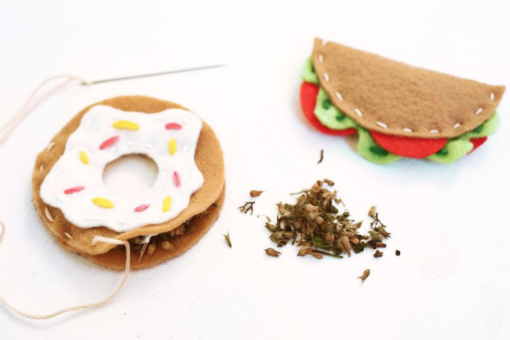 If you’re savvy with a sewing machine, you can create these fun, colorful cattail toys, packed full of catnip to drive your cat absolutely batty. Put them in a ziplock to keep them fresh (once your cat comes down from his high). 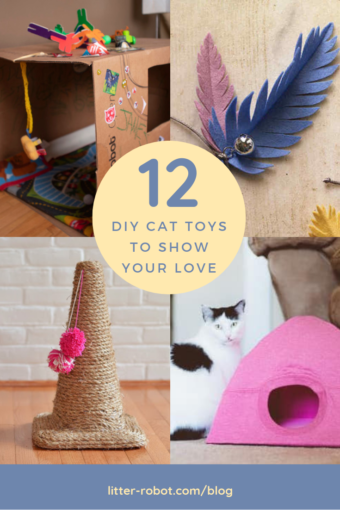 Whether you’re looking for an inexpensive Valentine’s Day gift for your cat, or hoping to boost your crafting skills (using your kitty as a guinea pig), this list of DIY cat toys is an excellent place to start! Next Post Are Any Fad Diets Safe for Your Cat?